- Dimensiones: 23.37cm. 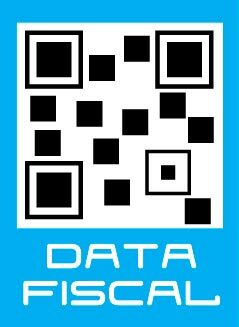 x 17.78cm. 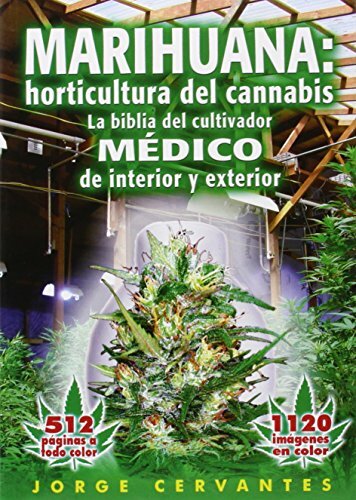 x 2.29cm. 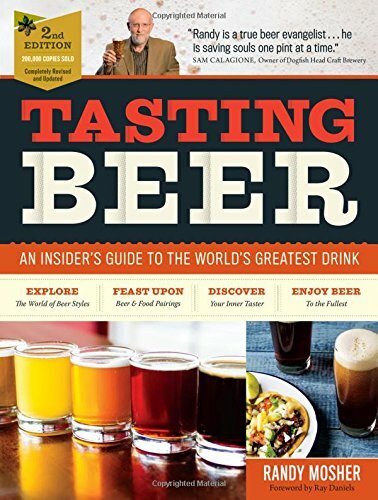 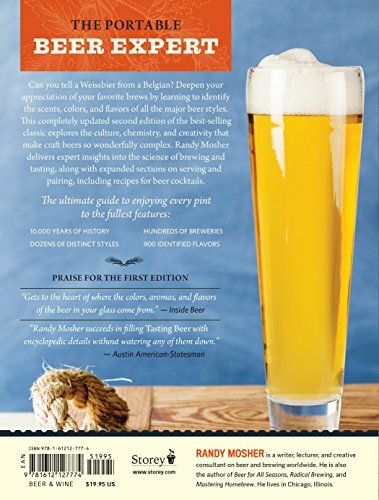 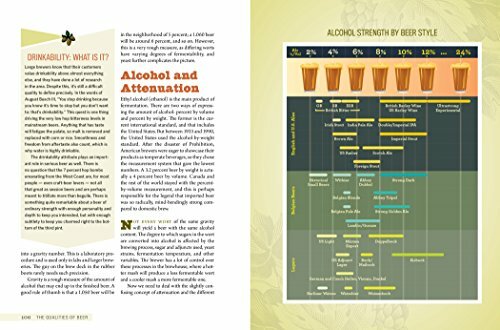 This completely updated second edition of the best-selling beer resource features the most current information on beer styles, flavor profiles, sensory evaluation guidelines, craft beer trends, food and beer pairings, and draft beer systems. 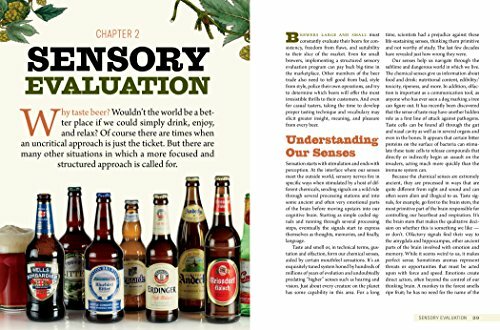 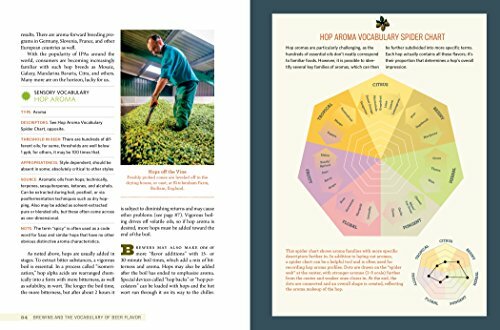 Youll learn to identify the scents, colors, flavors, mouth-feel, and vocabulary of the major beer styles including ales, lagers, weissbeirs, and Belgian beers and develop a more nuanced understanding of your favorite brews with in-depth sections on recent developments in the science of taste. 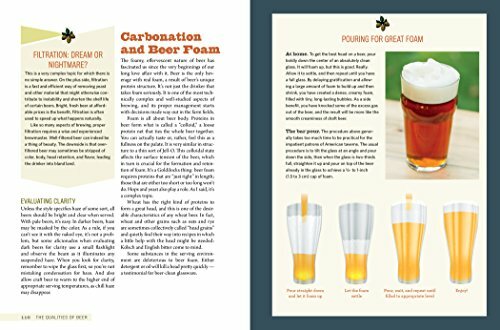 Spirited drinkers will also enjoy the new section on beer cocktails that round out this comprehensive volume.